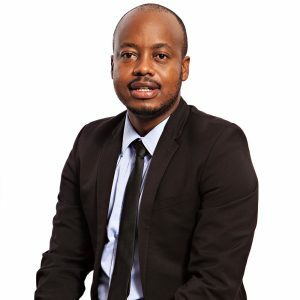 Brian Mphahlele is Necsa Group Executive for Business Development & Innovation. He also holds several directorship positions, including that of Non-Executive Director at NTP Radioisotopes SOC Ltd.
Mphahlele is an intellectual property and commercialisation specialist. He holds a BSc from Wits University, an LLB from Unisa, and has an executive education certificate from the Goizueta Business School at Emory University in Atlanta. He previously served as a senior commercialisation manager at the CSIR, mentored a number of start-ups, and served UViRCO Technologies (Pty) Ltd as chair of the board.